(CBS/AP) Bruce Springsteen & the E Street Band will play New York's famed Apollo Theater in Harlem on March 9. Siriux XM's subscribers can win tickets to the event, but if you can't get in, the concert will broadcast live on the satellite radio's Springsteen channel, E Street Radio. This marks Springsteen's first time playing the Apollo, a venue which helped propel the careers of Ella Fitzgerald, Billie Holiday, Stevie Wonder and Smokey Robinson. It held memorial services for Michael Jackson and James Brown, and a 2007 campaign rally for Barack Obama. Springsteen references Harlem in the songs "Jungleland" and "Does This Bus Stop at 82nd Street?" The show comes three days after the release of Springsteen's "Wrecking Ball" album. 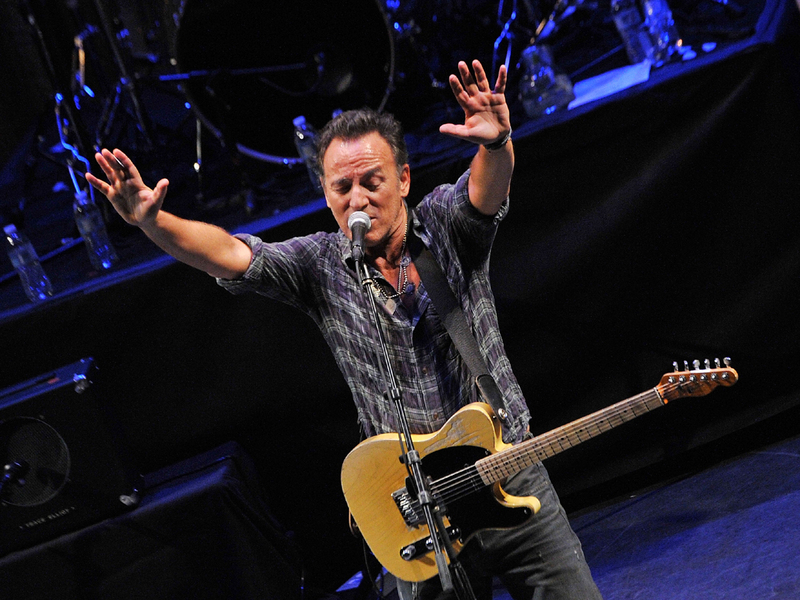 Springsteen's world tour kicks off March 18 in Atlanta. His website lists the current E Street Band members, but there's no mention of a saxophonist to replace the late Clarence Clemons, who died on June 18, 2011.